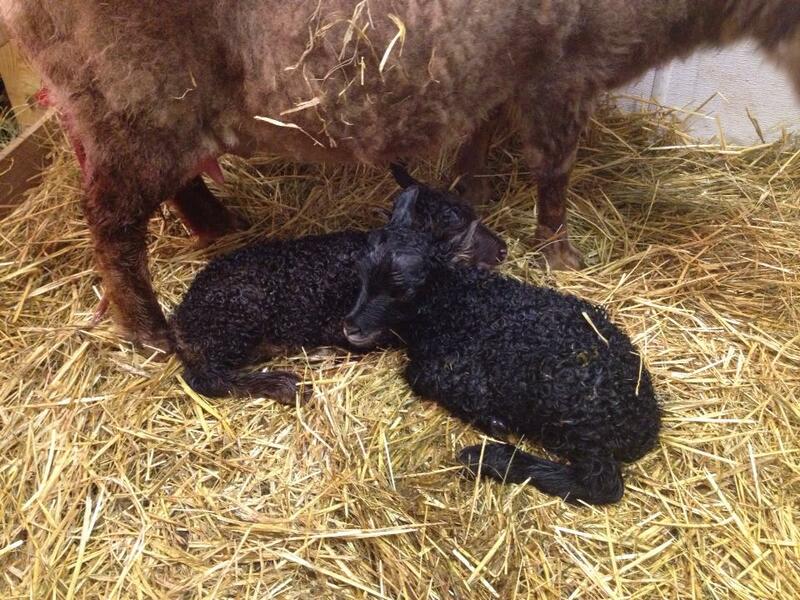 Matilda the Icelandic ewe gave us a sweet set of twins Thursday morning just before 4 am. The irony of living on a farm, so much to write about but no time to write. More details to follow, and pictures too!